Top grade toiletry bag, you want it when you see it. The bag is large enough to hold all your primping must-haves. 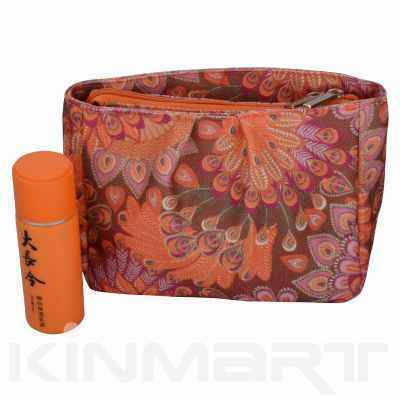 Inside pocket for keeping smaller cosmetic essentials.